There are hundreds of skin conditions that affect humans. 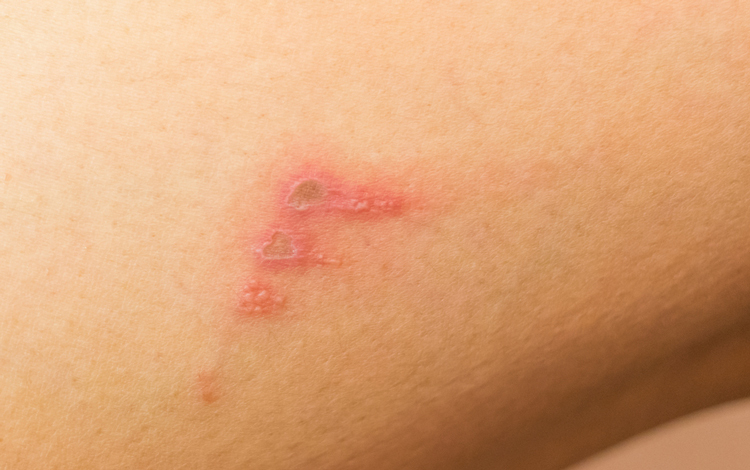 The most common skin conditions can have some symptoms that are similar, consequently, it is important to understand the differences between them. People should work closely with a dermatologist to diagnose and treat any skin condition to ensure that their lifestyle is not affected.